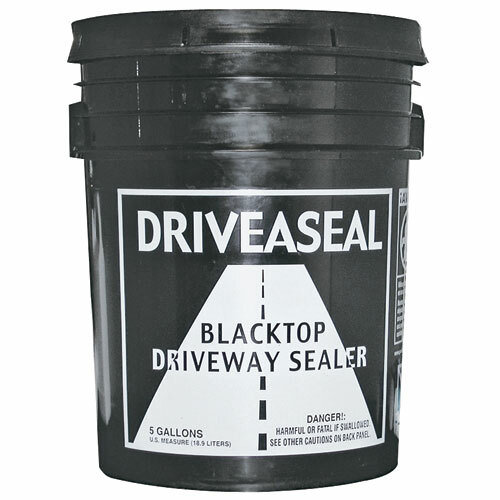 Protects driveway by preventing moisture penetration. Fills cracks up to 1/2 wide. Easy-to-use pour spout. 1 gal. 100% silicone sealant is durable, long-lasting and waterproof. Resists cracking, crumbling and chalking, is mildew resistant and for indoor/outdoor use. 10.1 Oz. 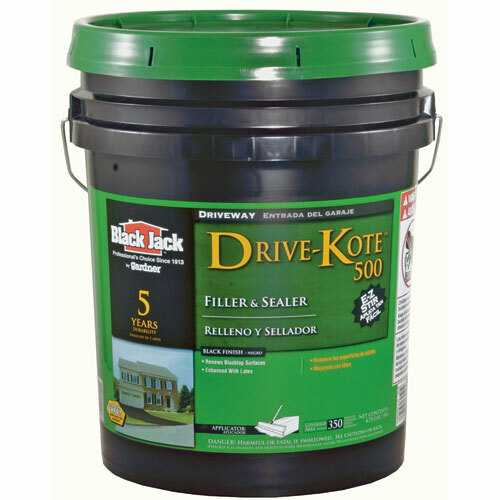 Dries to a like-new durable matte black finish in 4 hours. No odor; soap & water cleanup when wet. Safe to use - contains no harmful coal tar. 5 Gal. 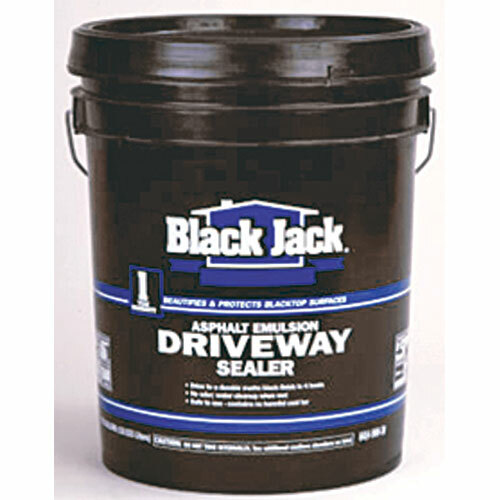 Provides a protective coating on asphalt pavement. 300-375 sq. ft. coverage. 5 gal. 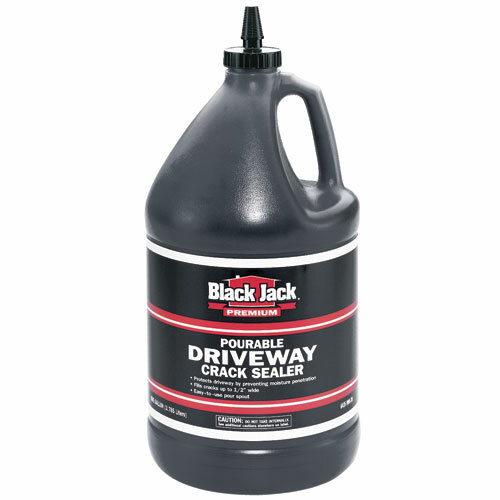 This product helps renews the look of the driveway, and contains sand particles to help fill in small cracks in the surface. 4.75 gal. 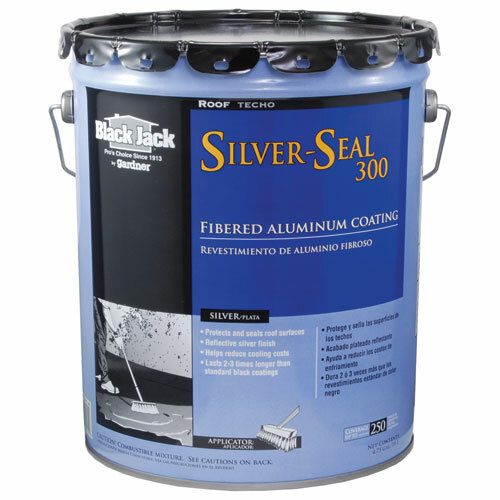 Silver Seal 300 is a liquid applied, coating that forms a reflective and protective finish to roofs. The blend of asphalt and aluminum forms a bright silver finish that reflects heat and UV rays. Seals and waterproof a variety of roof and outside wall surfaces. 4.75 gal.